Once you decide to open an RESP you’ll be asked what type of RESP you want to open. There are three different types of RESPs: you can open an Individual RESP, Family RESP, or Group RESP. Each type of RESP is slightly different. That’s why it’s important to understand each type to ensure it best suits the beneficiary’s needs. An individual RESP is ideal for those who want to open a plan with only one beneficiary or want to open one in the name of each child. Anyone can open an individual plan and anyone can contribute to it. With an individual plan, you decide how much money you want to contribute, up to the lifetime limit of $50,000 per beneficiary. The plan can be self-directed, which mean you are responsible for the way the money is invested, or a regular plan, where the contributions are invested on your behalf by a financial institution. If you have one child, the individual plan is the most obvious choice. But, if you have more than one child, the family plan may be more convenient. But there are some drawbacks. It can be difficult to keep track of contributions by beneficiary. When you deposit money into an Individual RESP it goes straight to the beneficiary. When you put money into a Family RESP you have to designate which child it goes to. Failing to keep track of who gets what means all the money will go arbitrarily into one child’s account leaving the other(s) with nothing. The situation can be corrected, but it means heading into the financial institution to do so. The withdraw scenario can also be more complicated with a Family RESP. Group plans operate differently than Individual and Family plans, and each Group plan has its own rules. They are also famous for having higher fees and very restrictive rules. Despite the name, a Group plan can be opened for just one child. The difference is that the money is pooled along with others the same age and invested collectively. How much your child receives will depend on how many children are in the group, how much is contributed, and how many go on to pursue a post-secondary education. While you can deposit money into an Individual or Family plan at your leisure, with a Group plan, you must make a minimum deposit when you open it. You must also meet set obligations going forward. Failing to do so could result in penalties or forfeiting the plan and any earnings. Opening an RESP is an important step in saving for a child’s post-secondary education. 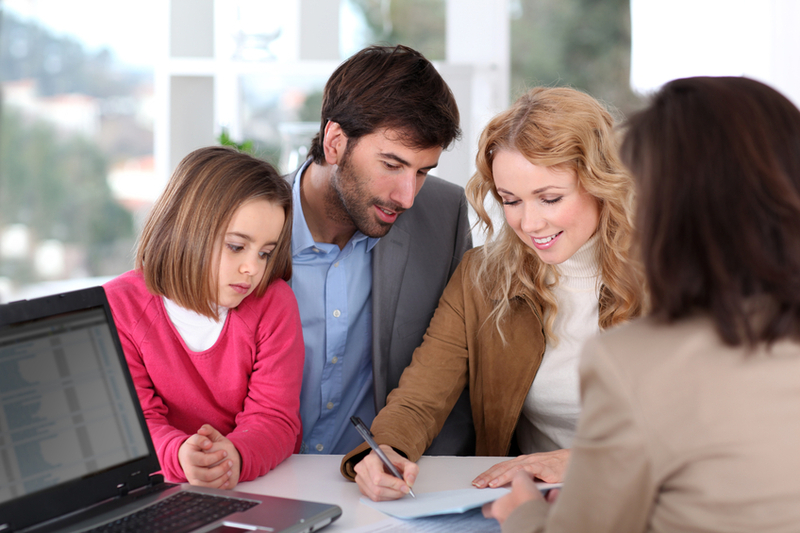 Deciding on what type of RESP to open is also important. There is a lot to consider when you’re looking to open an RESP. To learn more about opening an RESP, talk to a Global RESP Corporation sales representative in your area. Or you can fill out a form and a Global RESP Corporation sales representative will contact you at your earliest convenience.